Panan County Tang People Arts And Crafts Co., Ltd.
Guilin Xiaolin Light Industrial Co., Ltd.
Material 100% plastic food grade material Color Various or Customized , white ,black Size 9cm or as your request MOQ 60000 pieces Printing silk screen or heat transfer pinting Usage For Drinking in Bar,Club;Party Sample Available Packaging & Shipping 1. Q: Can we get some free samples9 A: Of course, we can supply free samples, but the sample freight is on buyer &rsquo; s account. We will return the freight to buyer after customer confirm the order and the order will more than 6000pcs 2. 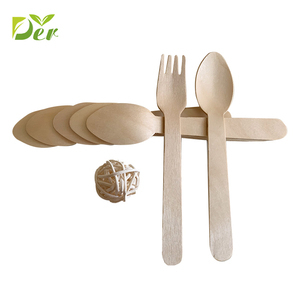 How long is the production lead time9 For regular available items, 5-15 days once order confirmed, for items not in stock or new items, about 30-40days. 3.Q: Are you able to make artworks for me9 A: We have a dedicated on site design studio who are able to produce your product artworks for you 4.Q: When can I get the quotation9 A:We usually quota you within 24 hours after we get your inquiry. For long terma business relations, we have advantage terms for payment. Q. How long is your production lead time9 A. 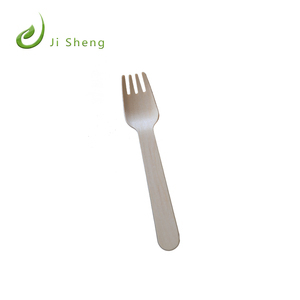 How long is the sample lead time9 A.
Y ou will have the good choice for our products. 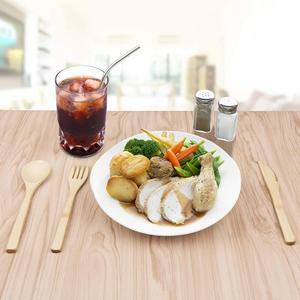 Why choose our products9 1.Efriendly woode cutlery. 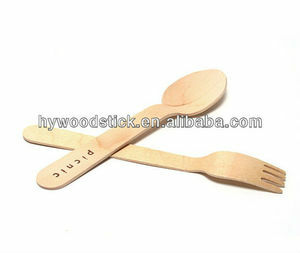 For more products, pls visit our homepage. 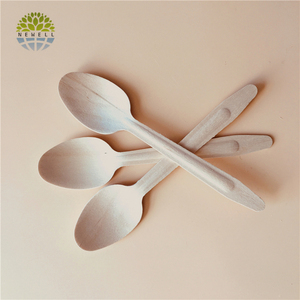 Jieyang City Hengshuntai Metal Products Co., Ltd.
Yangjiang Weiwei Global Industrial Co., Ltd.
wooden spoon and fork set Product Details Item No. Go with the grain and be gentle&mdash;no need to get all Karate Kid on it. After use and cleaning, elevate it. 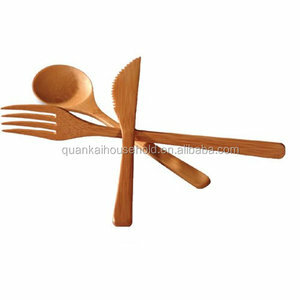 Alibaba.com offers 1,601 wooden cooking forks products. About 8% of these are flatware sets, 4% are forks. 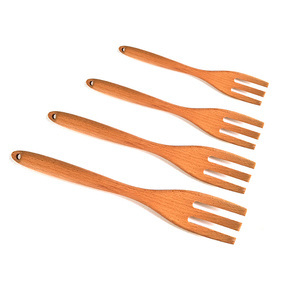 A wide variety of wooden cooking forks options are available to you, such as ce / eu, fda, and ciq. You can also choose from metal, wood. As well as from free samples, paid samples. 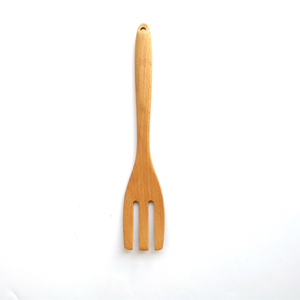 There are 1,591 wooden cooking forks suppliers, mainly located in Asia. 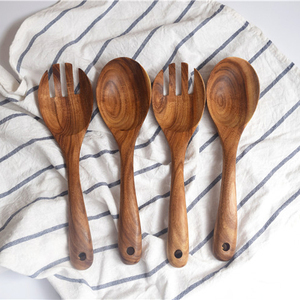 The top supplying countries are China (Mainland), Vietnam, and Indonesia, which supply 96%, 2%, and 1% of wooden cooking forks respectively. 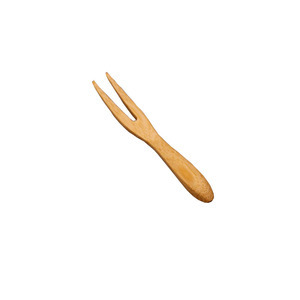 Wooden cooking forks products are most popular in Western Europe, North America, and Mid East. You can ensure product safety by selecting from certified suppliers, including 468 with ISO9001, 211 with BSCI, and 94 with Other certification.